How to get an internship you really want. Be awesome. With the start of the new year, recruitment season has also just begun. The recruitment scene is abuzz with career fairs, internships, on-campus recruitments, interviews, job advertisements and the endless list of options we recruiters have. 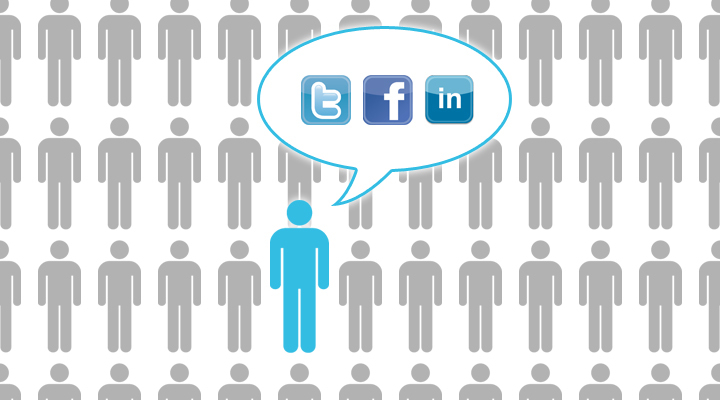 Of course, the latest hype in recruitment is social media and content marketing. For those of you who shy away from using your Facebook, LinkedIn and Twitter accounts to engage with potential employers, you may want to rethink that strategy again. TVI is more active these days engaging with potential talent through our social media platforms and regular blog posts. Just the other day, I had someone apply for a position via Twitter. We responded and he eventually landed an interview. So, how can you improve your social media engagement to get us to notice you? 1) Connect with us on ALL our social media platforms including Facebook, Twitter and LinkedIn. The more visible you are, the better your chances of getting noticed. But remember you are competing with numerous other applicants so stand out. Think different. Connecting with us socially will also give you a better chance learning about our vacancies before others do. Even if you may not meet the job requirements, you might know somebody who does. 2) Polish yourself up. We look for the brand “you”. These days background checks go hand-in-hand with a Google search of your name. Try it. You might be surprised what you come across. How does your reputation look on first glance? Employers get to see what your personality and character is like, what you post, and how you post it. Your public info, fortunately, or unfortunately, will tell us a lot about whether you would be a fit for the role. 3) Tweet, message or leave a post – Be creative! If you leave an interesting post on our Facebook page or if you tweet and email one of us directly to introduce yourself and ask questions via LinkedIn or Twitter, the higher the chances of you getting noticed. Of course, you may want to be strategic about it as well. Please, check your spelling and grammar. Bad English is an absolute no, no. 4) Like our posts, add yourself to a list on Twitter or comment on our blog posts – I do think I have said enough in the first three tips for you to get my drift by now? So, if you found this tips to be useful, leave us a note! Good luck with getting creative! That is exactly what I did, showing my interests and passion about TVI! See you later! Always be visible! Be creative! And be passionate! These are also valuable tips for everyone. Thank you! Look forward to meeting you on NYU job fair!